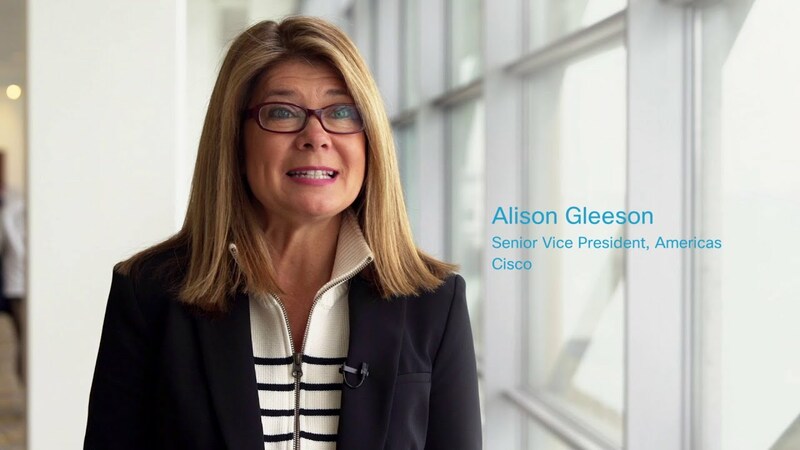 See how cities are embracing digital innovation. 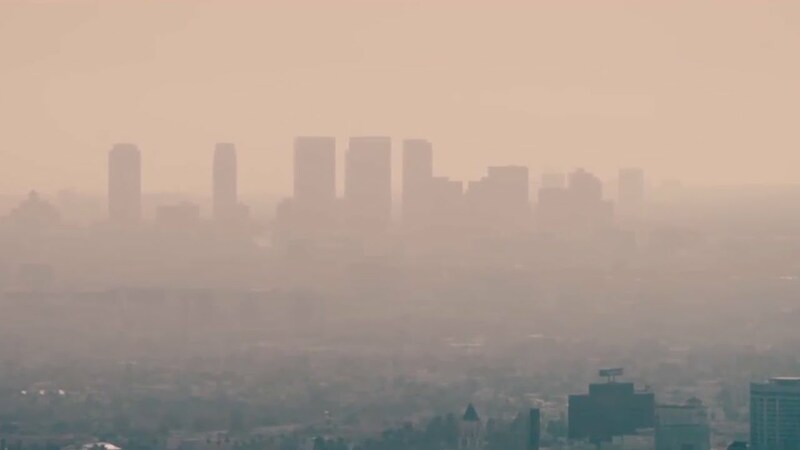 After winning a Cisco sponsored innovation challenge, a young French entrepreneur created a smart scarf to help protect people from air pollution. 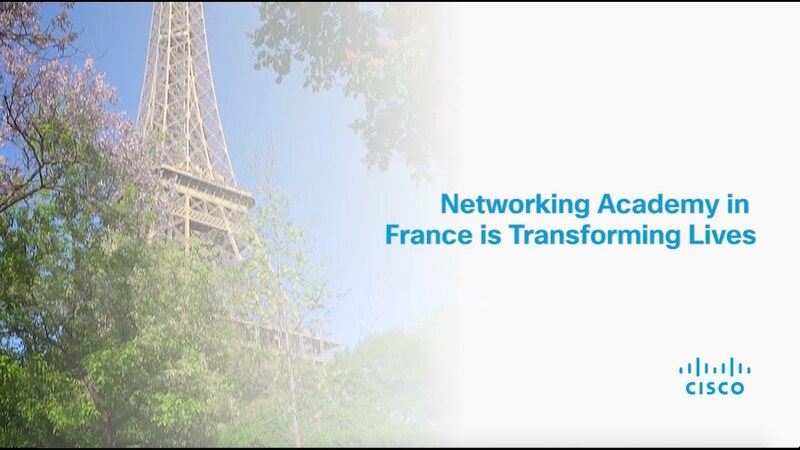 Cisco partnered with France's Ministry of Education to give students unprecedented access to Networking Academy curriculum. 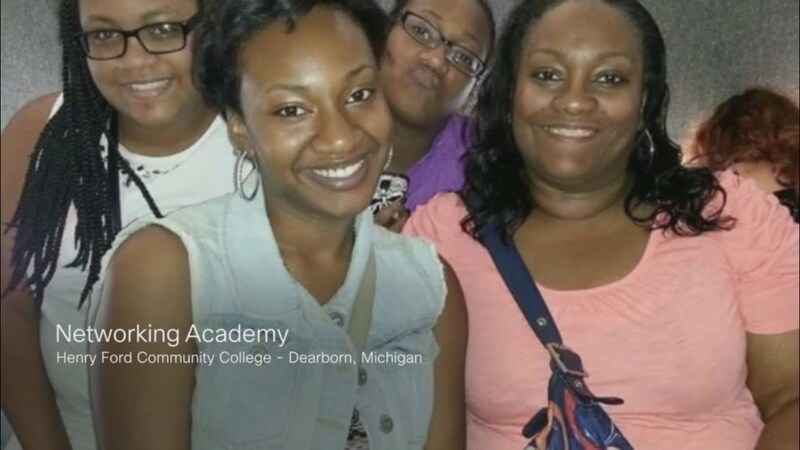 A networking academy graduate goes from student, to instructor, to recruiter. 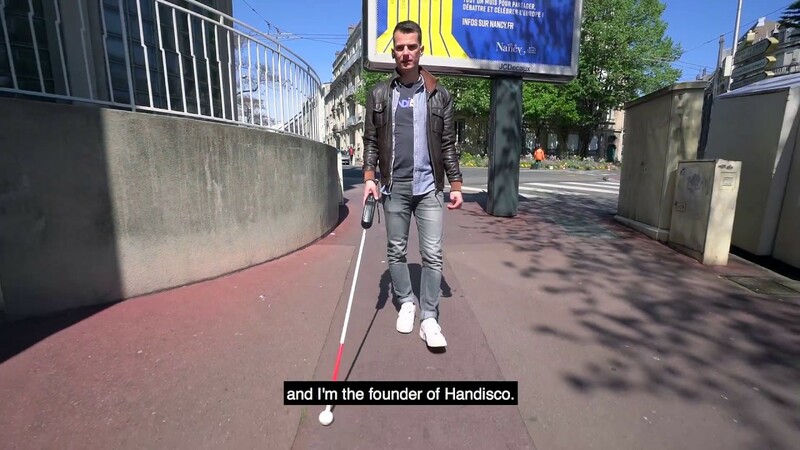 With support from Cisco, French start-up Handisco develops an IoT walking stick to help visually impaired people navigate around their communities. 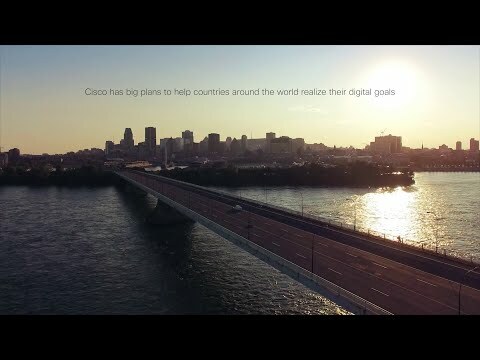 Cisco's Country Digital Acceleration Strategy is a long-term partnership with national leadership, industry & academia. 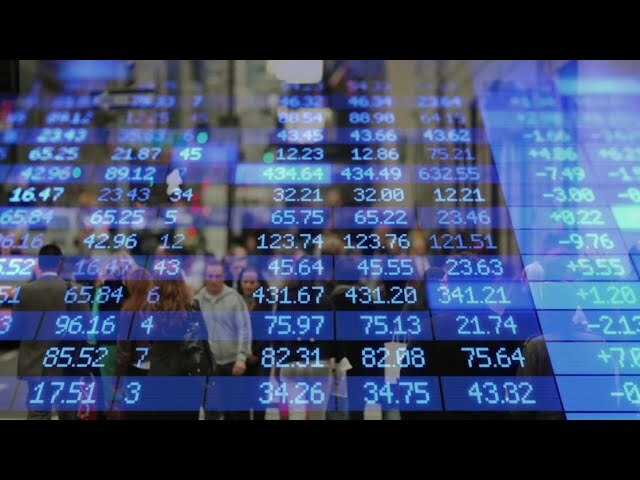 The potential for countries to prosper in the coming decade is staggering—see how this will change absolutely everything. 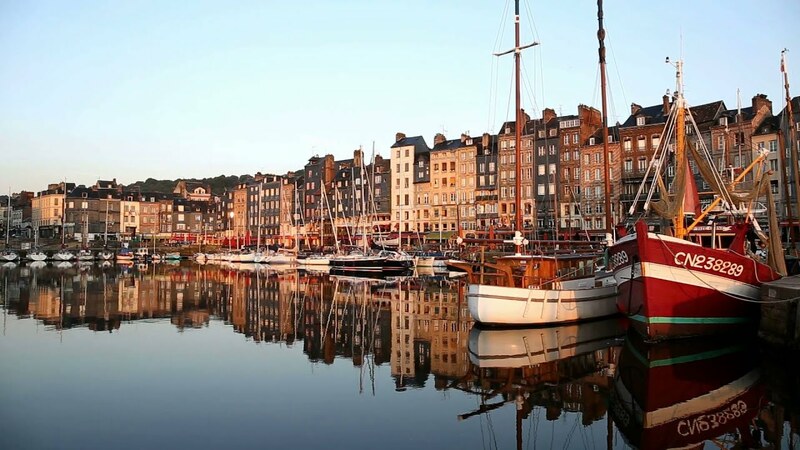 See how France is becoming one of the top startup hubs in the world, and what country digitization holds for the future of its citizens. Could China’s cities outsmart the West? China might be behind the curve in embracing the Internet of Things, but its intentions are serious now and its megacities have a lot to gain from being better connected. 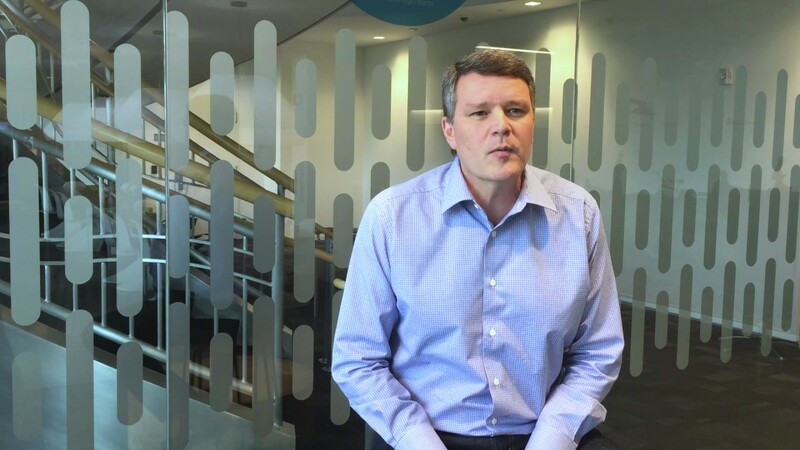 Cisco implements its own “living lab” into the South Korean smart city, helping create the newest innovations. The touristy Balearic and Canary Islands are due for a high-tech makeover in a $32 million scheme by the Spanish government. Addressing digitization efforts strengthen economic, social, and political benefits. 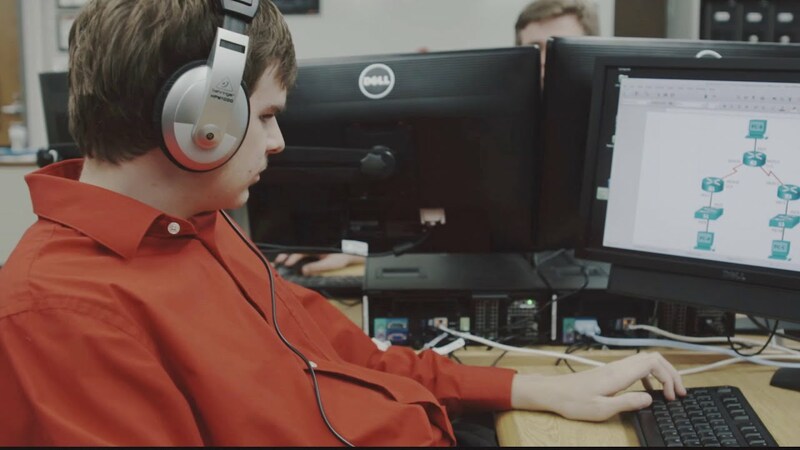 How can digitization help young people in Latin America?